Winter is here and the mice and rats are looking to get out of the cold. Homeowners try to seal cracks and gaps on the outside of their homes but sometimes there is areas that aren't visible or easy to reach. These are the spaces rodents find and enter to escape the winter elements. 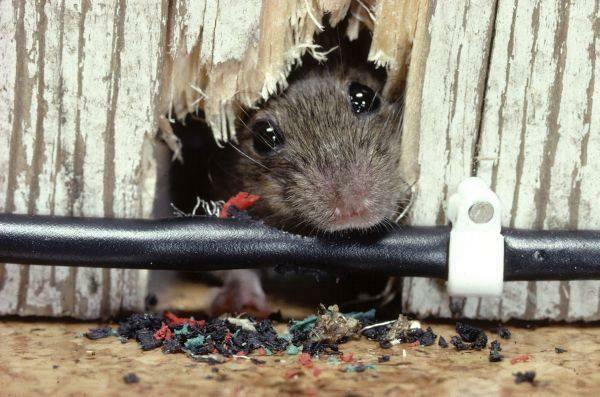 Include rodent control as part of your winter preparation and cleanup. Preventative home inspections and baiting programs can put your mind at ease.